Want to keep your hair healthy during the winter months? I wrote this blog post on a joint blog a few years ago and decided to share it here since we can all benefit from it. 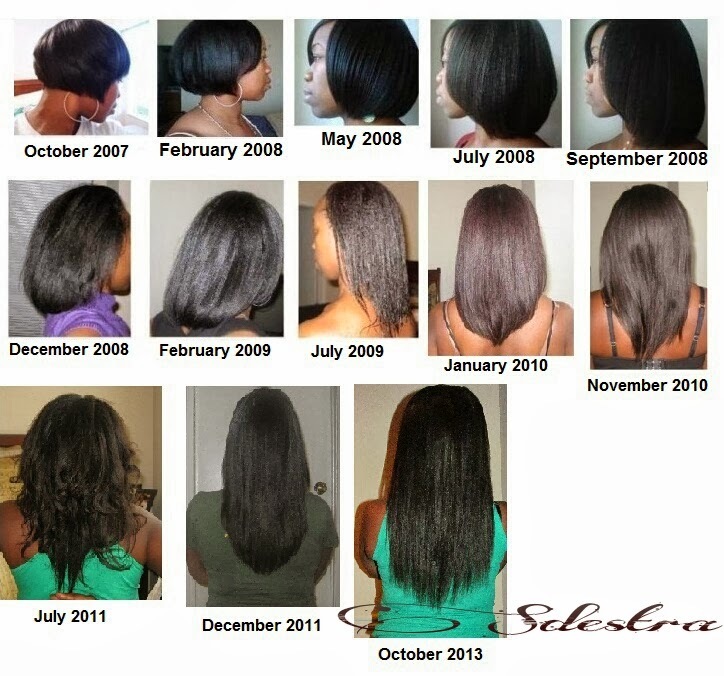 We agree that patience and consistency are key to a successful healthy hair journey, but we also have to remember the other factors that change our routines and regimens. As the weather changes, we need to adjust to it by the way we dress and what we do. And for the hair, it should also be the same too. I love the Fall season with a passion! But let us discuss hair and some of the ways you can maintain it to keep it beautiful and healthy. Many of our workplaces, schools, homes are heated with artificial heat and can therefore dry the hair along with the cold brisk air outside. Our hair thrives when it is well moisturized. Shampooing less and Conditioning will keep the moisture the hair needs to withstand the changes to the environment. After shampooing, sometimes there is a stripping feeling to the hair where you will definitely need to follow up with a moisturizing conditioner. Many love the Wash-‘N-Go’s or wearing the hair slightly damp and it is simply simple, especially for those who have natural hair. My daughter has natural hair too. Let us remind ourselves that one can get extremely sick by wearing their hair wet while being outside in the cold. Another reason why you would not want to do a Wash ‘N Go would be the experience of the hair freezing and easily breaking. So Wash 'N Go's, in my opinion should probably be a no-no. I would suggest doing twist outs. 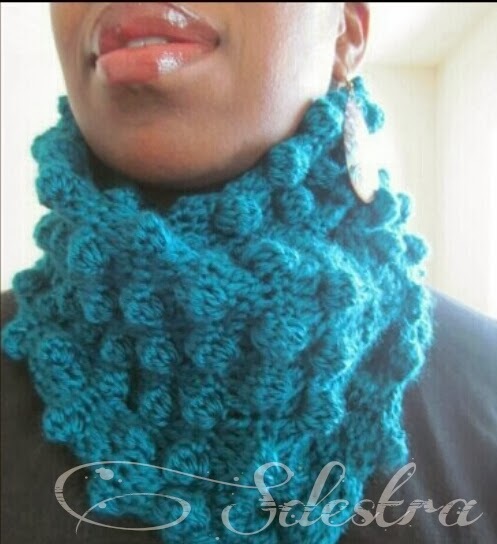 During the winter we wear scarves, hats and sweaters that are made with fabrics such as wool. 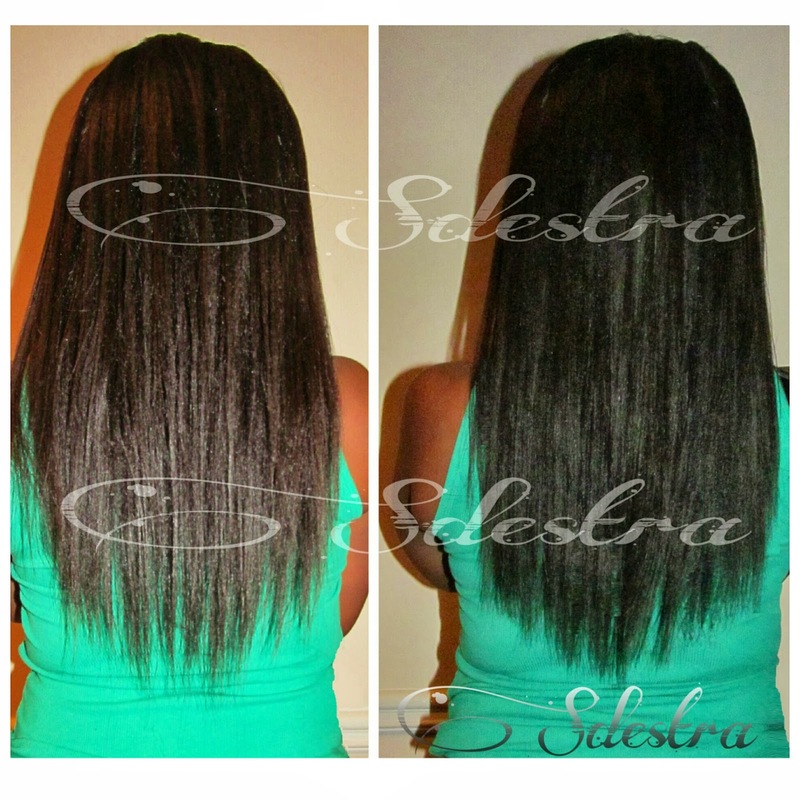 For example, wool tends to dry out the tresses and also pull on the hair causing slow breakage. The areas that tend to get affected the most are the edges and the nape of the neck. To avoid these types of problems, you can line the hat with a satin or silk fabric as a barrier to protect the hair. If you’re not crafty, you can simply tie a scarf around the head prior to putting on the hat. Putting the hair up while wearing a scarf will also aid in keeping the hair healthy. The more protected the hair, the less damage. With protective styles, the hair is usually up and away from the shoulders and it will not rub as much on the sweaters that will cause hair dryness. Tucking your hair ends away during the harsh weather season will keep your hair from damage while staying moisturized. Not to mention that they are beautiful, you can also have fun with different styles to enhance the beauty of your hair. If you decide to have your hair down, be sure to moisturize the hair a tad bit more. We massage certain oils on their scalps, mix it with their shampoos and/or conditioners and use it as a daily moisturizer to help seal in the moisture the hair needs to stay healthy. Not only do oils moisturize the hair and body, but different ones do have several beneficial factors. Research the oils to see what best fits your healthy hair and skin needs. My favorite oils are coconut, olive, castor and tea tree oils. In some cases, you may have to use a product that will do a lot for the hair this winter season. Something that may have been a bit too much for the summer most likely will be great for the winter. Be sure it keeps your hair well moisturized and it does it's job. Using heat will help the cold air cause more dryness to the hair. Especially DIRECT HEAT. Direct heat constitutes using a flat iron directly on the hair. Roller sets are okay since the heat is indirectly used and not concentrated on the hair like an iron to a shirt. Moisturizing the hair is not just limited to the summer, but also recommended for the winter too. As mentioned before, between the extreme temperatures of the indoors and outdoors, moisturizing enough will help the hair to stay protected. There are several ideas when it comes to hair care. But remember to always stick to what works for you! Your hair will be happy and stay healthy. Notice a theme here: MOISTURE!!!! Feel free to share what has worked for you, or something I did not mention here that we can all benefit from during the colder months. Before I get into why I did not or have not relaxed my daughter's hair, let us address the title to this blog post first. When is a good age to relax a child's hair? I can not tell anyone that. That course of action is entirely up to the person. 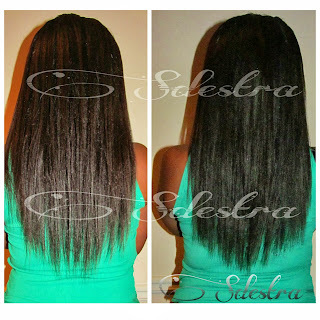 But I will say this, If you are not educationally ready or prepared to care for relaxed hair, do not do it. If your daughter is not mature, is not responsible and old enough to understand what you have learned about caring for relaxed hair, don't do it. 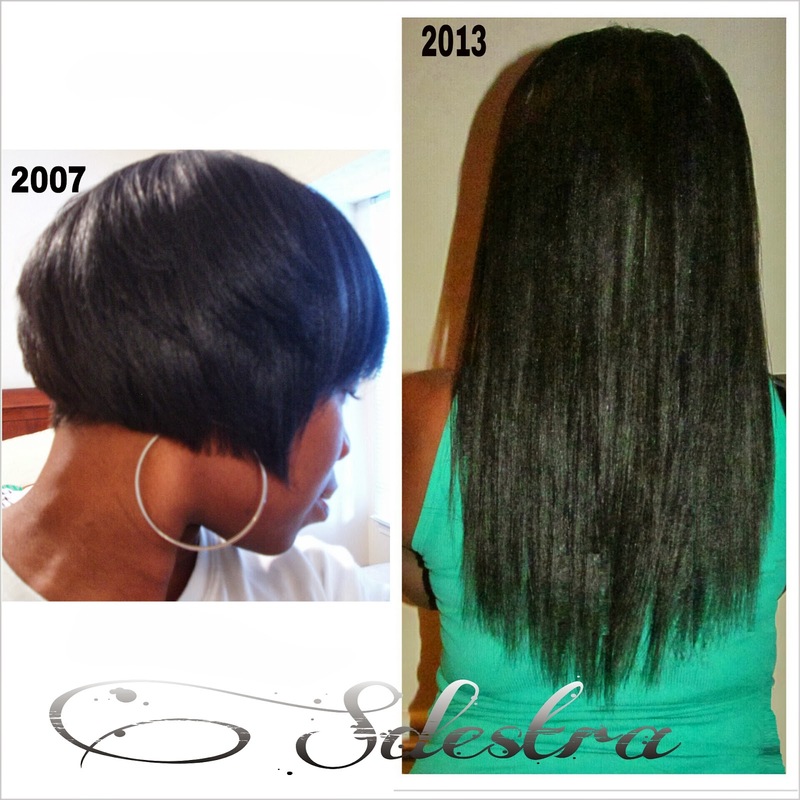 If your reasons include relaxing the hair to be a quick fix and a resolution to all, don't do it. 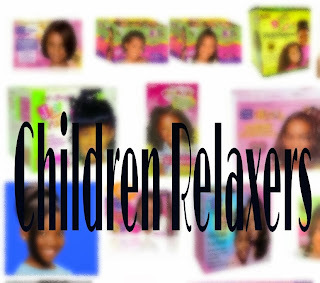 Just because there are relaxers marketed for young girls does not mean it is okay for them. But consider the care after the relaxer treatment. Plenty of times I have seen thinned out, severe breakage around the edges and matted hair on young beautiful girls. It is obvious that the hair was not maintained or cared for properly. 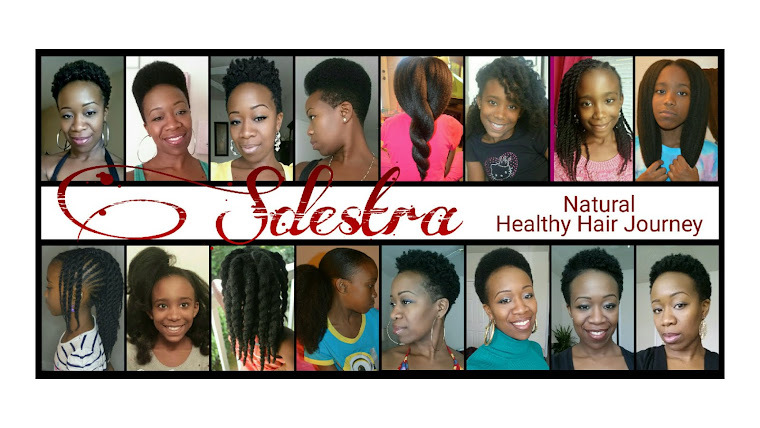 No matter what you do with any type of hair (natural, relaxed, texturized); education, proper care, knowledge and understanding lead to a successful hair journey. I have been on blogs, forums and facebook fan pages geared to children's hair care. On several ocassions, the questions from mothers/caregivers wanting to relax their daughter(s) hair and should they comes up. I have also received the same question a few times, although my daughter's hair is natural. The question is, Why? And I am not asking the question as to why do you want to put chemicals in her hair, obviously there is more to it. 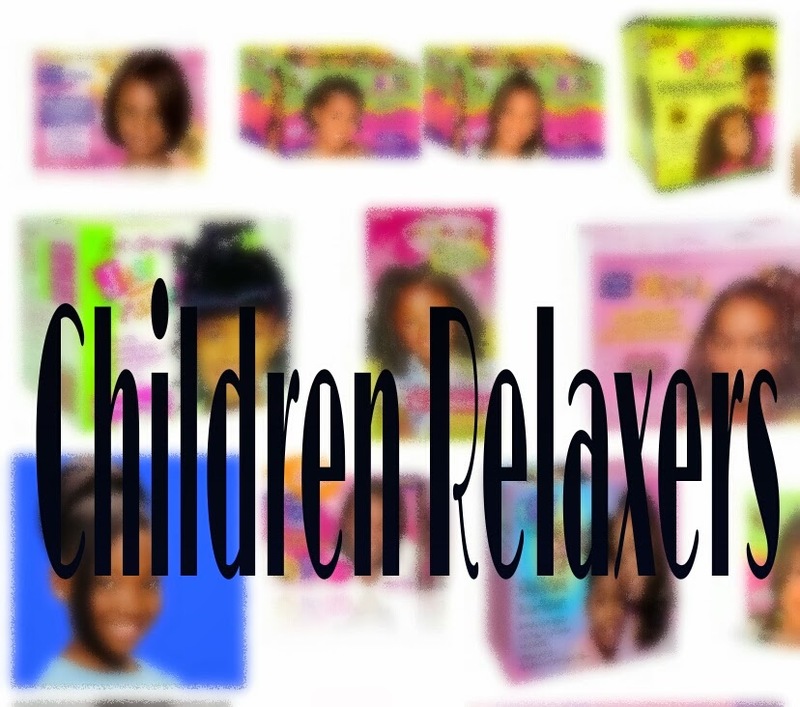 But what are your reasons behind wanting to relax your child's hair? * It will save me time. * It will be easier to manage the hair. * It will show my child's hair length. 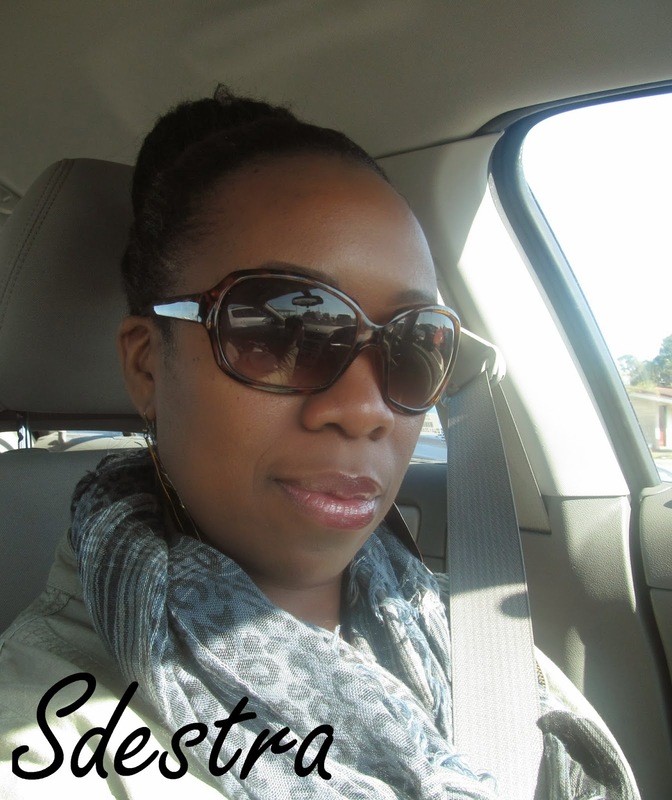 * Styling is easier with relaxed hair. * She cries when I style her hair. * I don't like her hair texture. * I don't understand why her hair is not like my family's hair. * The children at school make fun of her hair. * She wants to be like her friends. * Her father complains on how the hair looks. * I want her to be like her friends. * My family feels that she needs it. * She is the only/few girls that are (insert racial background here) with afro hair and her classmates have straight hair. * My friend's daughter's hair is relaxed and it is beautiful. * My daughter cries because she feels different from every one. These are just a few I have seen. Just a FEW! My thing is, the reasons above will be relevant to the person and makes sense to them...maybe not to me nor to you. I know some of you are saying that some of the reasons are shallow. But to the person, the reasons may be shallow...but valid, emotional or thoughtless to some. But it is what they truly feel, because they have to deal with their own situation at hand. If you relax your child's hair, are you ready to care for it the way it should be cared for? Did you do research to see what relaxed hair needs? Did you consider how it will affect your child's developing scalp? Are you relaxed yourself, with a beautiful head of hair and plan on taking your daughter with you to get her hair done too (extra $$ spent)? Are you going to teach her how to care for it? Now let us briefly talk about me. My daughter, MadiMel, as you all know, has natural hair. Am I planning to relax her? No. Has the thought crossed my mind? Yes, before I started her natural hair journey (when mine started). I had my goal set on relaxing her hair when she turned 8,9 or 10 years old. My reasons were: Her hair was coarse, it was challenging to manage, thought it would look cute. Basically, I just wanted to relax her hair and keep it moving. Since she was a toddler, my train of thought was, How can I care for her hair now before I start relaxing it? And guess what, I learned and conquered. Since I educated myself and researched, there was and is no need for it. It completely changed my mind about doing it at 8, 9 or 10 years old. I just won't any more and you can see why. And yes, she just turned 8 years old. I feel that she is young now and does not need it since I have done research to care for her natural hair while she was and is young. She is extremely active, sits upside down to watch a show or movie, cartwheels, flips...she is too active. If she decides to do it when she is much older and can afford it, I will share my techniques because I have been doing a decent job with my own relaxed hair. 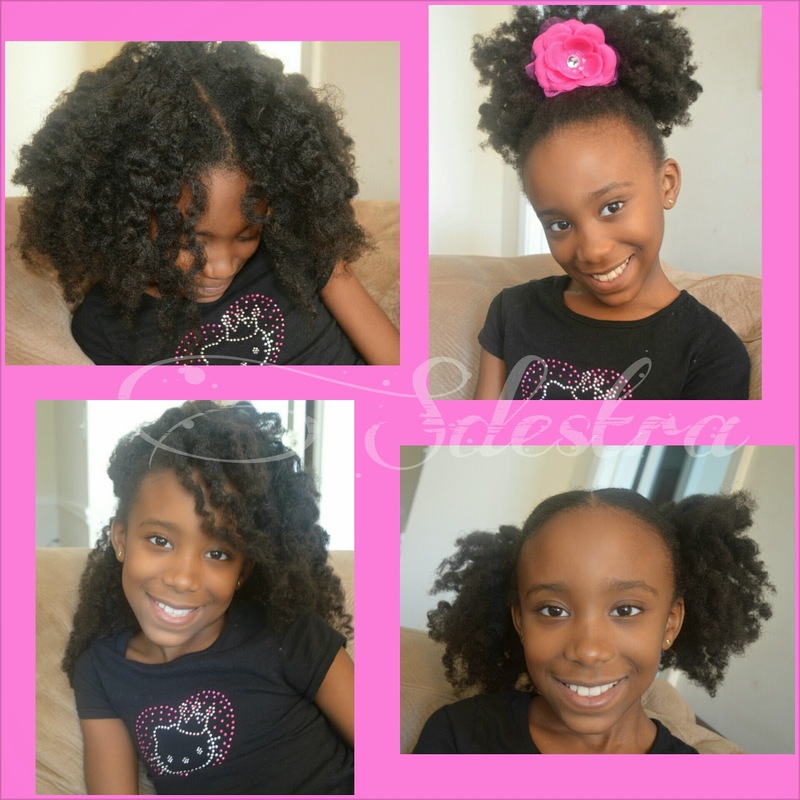 She is currently learning how to care for her natural hair and she may just stick with it into her adult years. Think about the things I mentioned above, before you make a big step as to relaxing your child's hair. What other things would you say to someone who wants to relax their child's hair?